From our humble beginnings in 1996 as a lawn care service company, Good2Great (G2G) has grown into so much more. G2G has become a top choice for design, installation and maintenance of landscapes for homes and businesses in the greater Pittsburgh area. 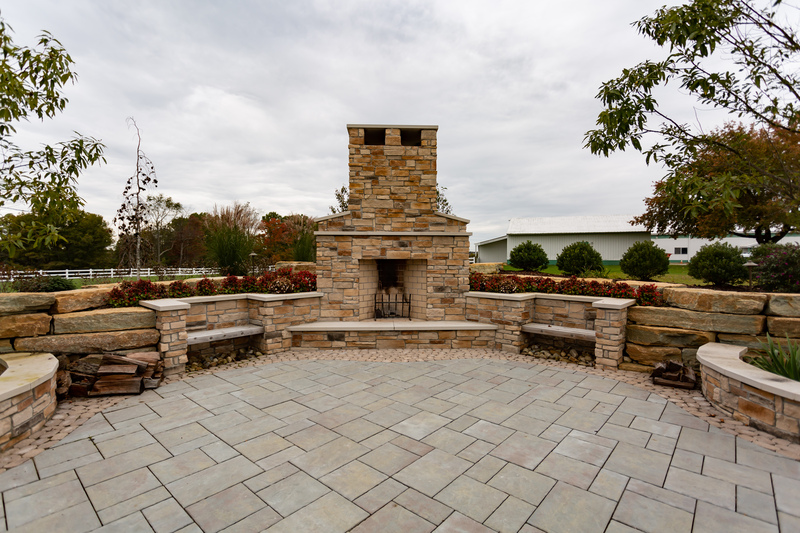 G2G is the perfect solution to all of your outdoor needs. 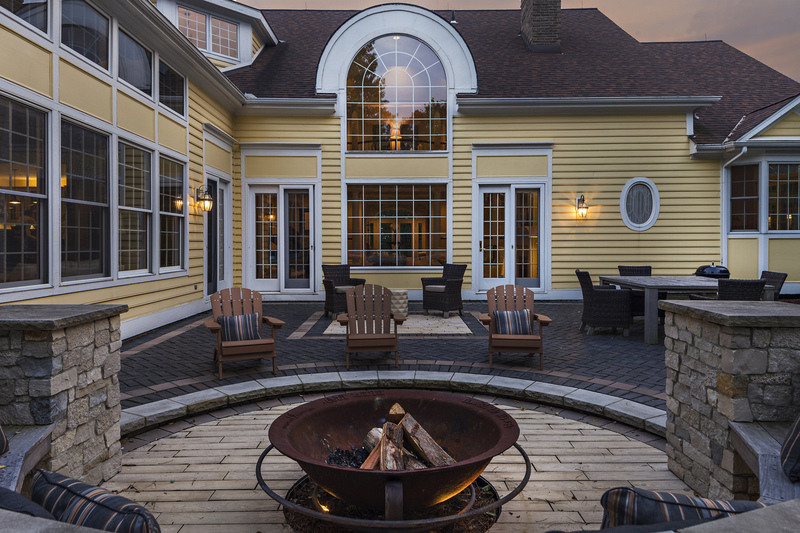 We offer many quality services including landscape/hardscape design and installation, outdoor lighting, irrigation, lawn maintenance and snow removal services. We will take you through every step of the process, from design to installation. Let us help you make your dreams a reality! 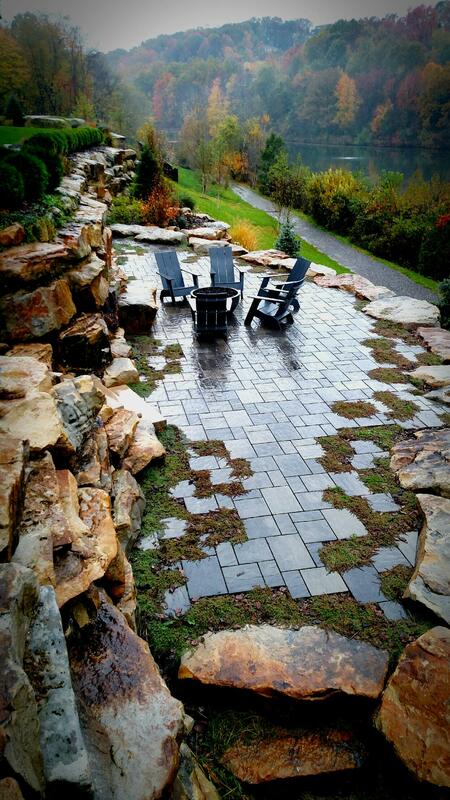 Get in touch with Good II Great Landscape Co. to learn more about what we can do for you.